This is an easy breakfast or snack that can be prepared in just 5 minutes. Kids will love this dish a lot and may be used in bread or burger buns. 1. In a microwavable soup cup, microwave butter on high(100% power) for 15 sec or until it melts. 2. Spread the butter evenly on all sides of the cup. 3. 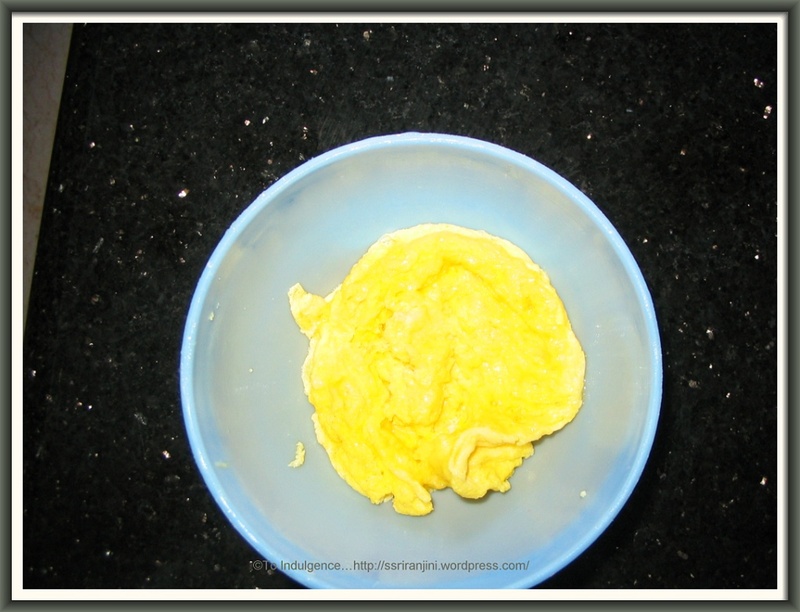 Crack the eggs in a bowl (make sure that there is no egg shell). 4. Add milk and beat well using a fork. 5. Add cheese and mix well. 6. Cover with a plastic wrap or a plate leaving it partially open. 7. 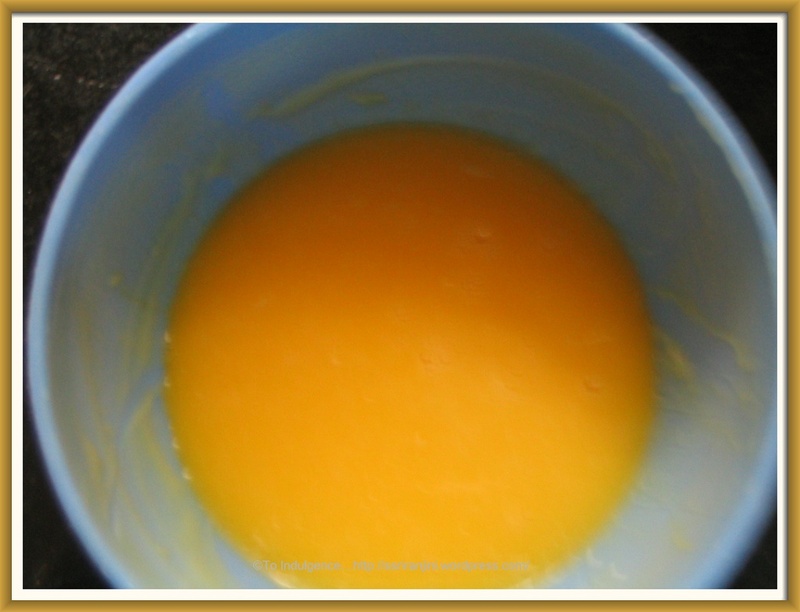 Microwave on high for 50 – 60 secs, stirring once during cooking. 8. Allow it to stand, covered, for 2 minutes. 9. Carefully remove from the microwave with an oven mitt. 10. Garnish with pepper if required.